New Adventure Here I Come! 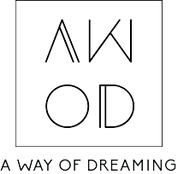 Do you like to advertise on www.awayofdreaming.com? Contact me at kikivogels@hotmail.com for offers, options and prices.